Finally got around to watching Darling in the Franxx. Despite the ruined sloppy seconds of Eva mounting Gurren Lagann in a fifteen hour cuck-fest, Zero Tsoo is now my spirit animal. I've been watching The King's Avatar (which is technically not an anime since it's made in China but IDK where else to put it) and it's been great. Plot centers around an esports champion getting basically forced out of the team he helped found because he's not marketable, getting older, and they've had a losing streak that they blame on him. Despite this, he's a really good Glory player who's been playing it since the begining ten years ago, and he's not giving up the game. What follows is him building back up with a new account and making an impact on the other guilds and players of the game. All the characters are fun and interesting, I think the animation/presentation is good, I like the pacing and themes, and it's all free on Youtube. I'm on episode 6 out of 13 I believe. It's not revolutionary but it's a solid entertaining show and I would recommend. Wait, why does he need a new account? Did his team take it from him or something? Probably needs a new screen name/account so he can get back on the team if they kick/banned his old name. If it's an E-Sports team, they'll just recognize him when they meet up at tournaments though. In the madeup game Glory, it's like an MMO with PvP elements, but unlike games like WOW, your character is tied to a physical account card. Because of the contract he had signed when he was helping found the team all those years ago, his character belonged to the team basically, and it's a really good and iconic character so they want to keep it for its commercial and tactical value (and to screw him over). Additionally, because the agreement he signed was that he "retire", he's forbidden from playing competitively for a year. This stuff is explained in episode one plus some more stuff that heads off plot holes, so I recommend watching that if you're curious. Link. "Don your armor and weapons, we shall enter the women's bath!" Watching Goblin Slayer, Tensei Shitara Slime Datta Ken and Seishun Buta Yarou Wa Bunny Girl Senpai no Yume Wo Minai. Gonna watch Index III once all the episodes are out. 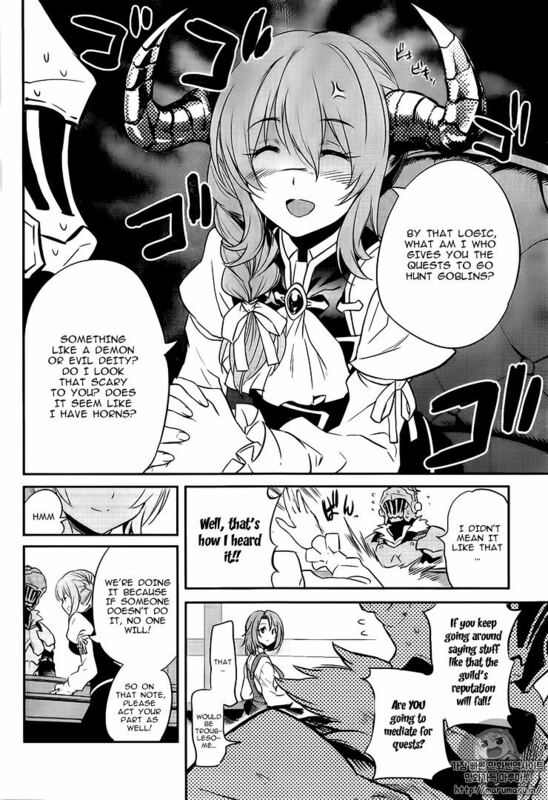 Goblin Slayer is something else, man. Was not expecting quite this level of gore... Still, neat sefies so far. How's Bunny-Sempai been so far? Of the new stuff, I've been watching that. Its odd, on the surface, it actually does not look to have a lot going for it. BUT, through the first 2 episodes so far, it has you constantly wondering, just what the heck is really going on. Or, as my one brother mentioned, it is like a anime episode of Twilight Zone. It makes you want to keep watching, just to know how this is all occurring. Also been watching Index III, and one other. Episode 2 was a mess all things considered. The pacing was terrible, they cut out the all-girl team that originally took the Goblin Quest and the scene of the villagers crying in relief. 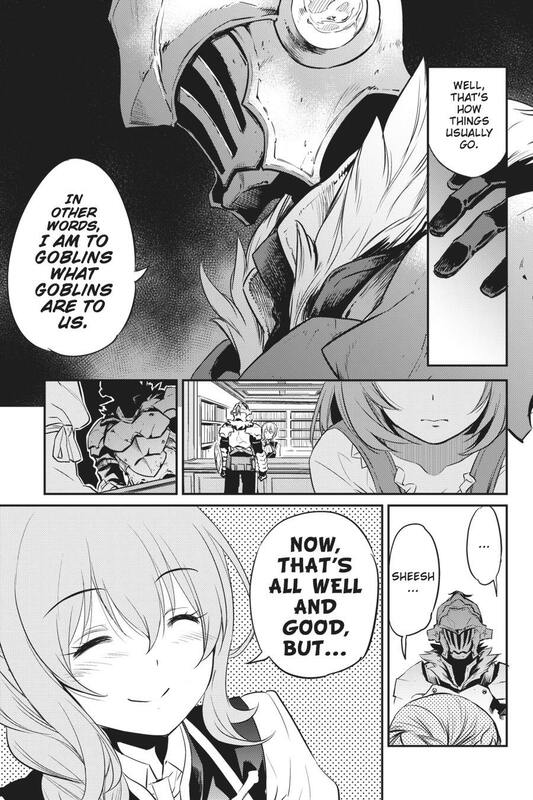 The speech comparing Goblin Slayer to a Goblin was taken out of context and removed the best part. I do recommend supplementing your viewing with the manga, just so you don't miss anything. Although both Anime and Manga cut the part from the Novel featuring the Illusion and Truth, who are basically the DM's. It's like Monogatari, but without the visual style. The manga was a solid love story, that did a good job of ratcheting up the tension as the situation got steadily worse. Still frustrating that she only wears the Bunny Girl suit once. At least it's in the OP. I'll check it. Thanks, MoB. I did not really tink it comparable to Monogatari myself, but then I've never come across anything quite like Monogatari in all my years of watching anime. I liked it overall, but while that series is good, for the most part, but has its bad parts, and generally you can only take watching it in small doses. This (Bunny) ep 3 should be out within the next day or two, but while as I said I think it has an appeal, I do think it more of a narrow one that may turn off some. We shall see if it can keep my interests. So glad to be seeing Slime as an anime. Lot of fun so far. I've been working through my backlog lately, and I think I'm at the point were I need to swear off LN adaptations. Most of them aren't worth watching past a couple of episodes, which turns out to be a blessing in disguise. The ones I get my hopes up for ultimately disappoint with an unsatisfying non-ending in which nothing is resolved. Just finished up Darling in the Franxx. If I had to sum up my feelings in one sentence, it would be: Vandread did it better. I've become interested enough in Gundam that I'd really like to learn just what it is that people like about it so much. Any suggestions as to where I should start? I've never seen a single episode or OVA of any Gundam series at all. Mobile Suit Gundam: Origin is a prequel to the original series, focusing on Char Aznable, and how he came to be who he was. Noticed that there is a Baki series in Netflix, and took a look at it. Honestly, I think you'd need to have either read the manga or seen the Grappler Baki to even have any idea what's going on. Anyone know if there will eventually be more to WorldEnd? Like season 2 or movie? Been enjoying it, up to episode 11. Love the opening. Cannot believe there is practically no fan fiction for the series. Recently watched Frame Arms Girl, and rewatching Grancrest Wars. Finished watching Utawarerumono The False Faces at Crunchyroll, and it didn't really have the impact Visual Novel had. Started watching Durarara!! and it's okay so far.